Forget Shan Yu. The live-action Mulan will feature a villainess for a change. Gong Li is poised to antagonise the legendary Chinese heroine in the upcoming Disney remake, according to The Hollywood Reporter. This would be a major departure from the 1998 original that saw Mulan square off against Shan Yu, the bloodthirsty leader of the Huns voiced by Miguel Ferrer. 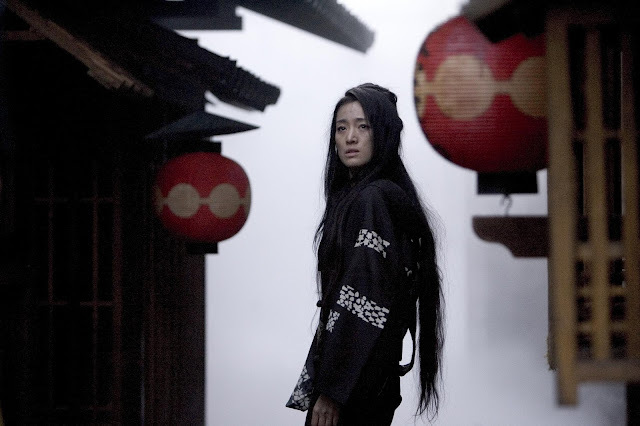 Gong Li will be portraying a yet-unnamed "powerful witch." Jet Li is also in talks to play the emperor of China, joining confirmed cast members Liu Yifei as Mulan and Donnie Yen as Commander Tung, a mentor. Let's get down to business — not. Donnie's character effectively scrubs out Li Shang, Mulan's love interest in the animated version. Mulan will also be getting a sister in Chinese-Vietnamese actor Xana Tang. So when will Mulan's reflection show? The film drops in March 2020, and shooting will begin in August.